By plane, by train, by automobile... however you travel, this huge collection will help you scrap all of your adventures! This is the ROADS Pack. 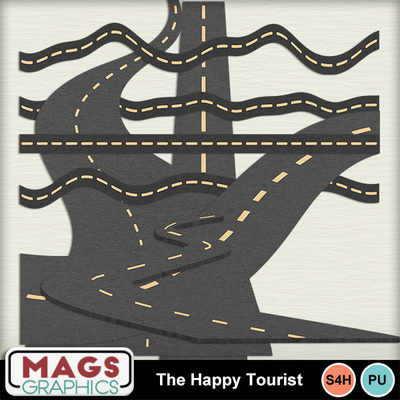 It contains 8 roads to help you scrap whichever direction you may travel.